Chesterfield, Missouri in West St. Louis County is a popular and beautiful place to live with a natural terrain perfect for outdoor living structures such as decks. Because Chesterfield is located near the riverlands, its topography is characterized by bluffs, plains and valleys. In the late 1980’s, Chesterfield was incorporated as a city and it now has — not only gorgeous countryside — but amenities, conveniences and infrastructure for a bustling St. Louis community. With attractive homes and major businesses, Chesterfield is a great place to call home located just 25 minutes west of downtown St. Louis. 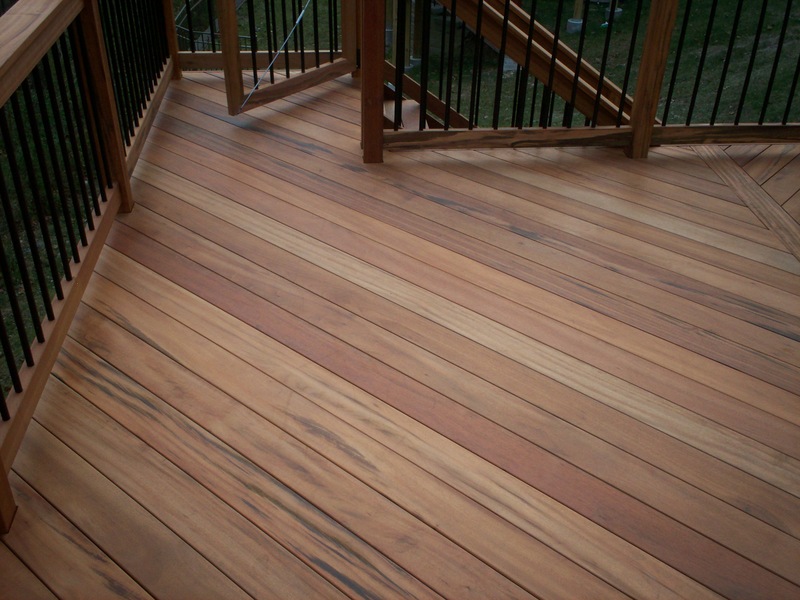 So whether you live on a bluff, in a valley or on a level lot in Chesterfield, Archadeck can design and build a deck perfect for your home. As you can see, there’s a great deal of flexibility in the design and build process, so your project will suit your situation. 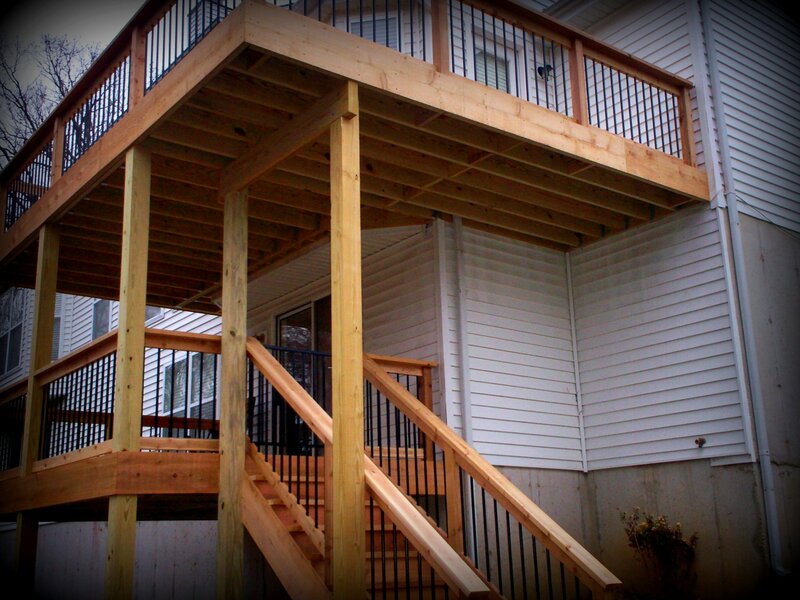 Call Archadeck 636,227-0800 with any questions you may have or to schedule a project quote at no charge. 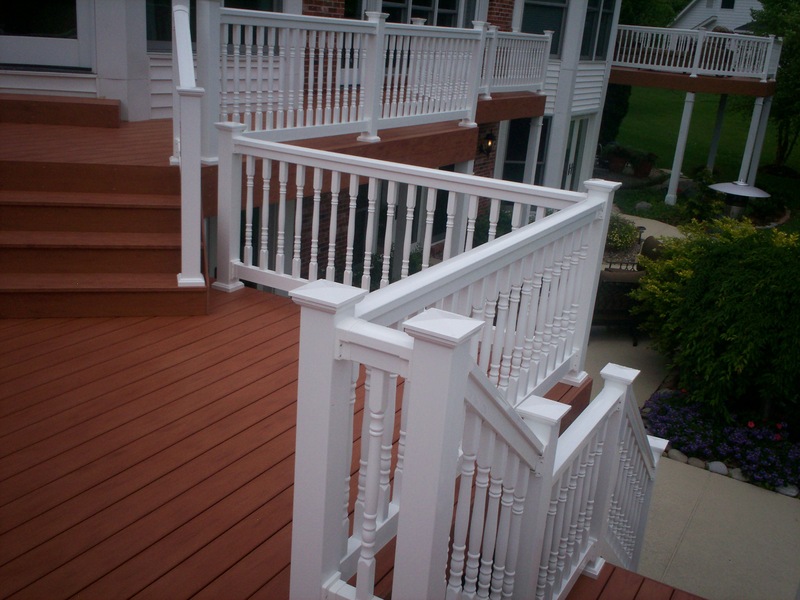 Or visit our website west-county.archadeck.com for other ideas and to see pictures of decks, porches, pergolas, gazebos, screen rooms, patio enclosures, patio shade covers, underdecking, pool and spa decking for homeowners throughout St. Louis including Chesterfield. Outside of St. Louis? Visit archadeck.com for other offices around the country.